California’s 2017 high school graduation rate dropped slightly from the previous year due to a change in methodology prompted by a federal audit, according to much-delayed data released Thursday by the California Department of Education. Last year’s gradation rate was 82.7 percent, down 1.1 percentage points from the 2016 rate. That year’s rate — the proportion of 9th-graders who graduated within four years — reached an all-time high of 83.8 percent. However, state officials warn against comparing this year’s rate with previous years, statewide and among districts, and comparing schools and student groups, because the rules for calculating graduation rates have changed to conform with federal requirements. The new graduation methodology results from a federal audit of California’s 2013 graduation data that criticized poor oversight by the California Department of Education of districts’ data collection and found that the criteria that the state used to determine graduation rates deviated from federal requirements, raising the state’s graduation past rates by an estimated 2 percentage points. The federal government has not yet released nationwide graduation rates for 2017. The national average in 2016 was 84.1 percent. California has not redone its 2016 graduation rate, but, based on the audit’s findings, the state’s reported rate was probably overstated. The department posted the new data on DataQuest, broken down by counties, districts and schools, with filters to allow viewing by gender and some student groups, and differentiating between charter and district schools. The new data show persistent disparities among racial, ethnic and other student groups. 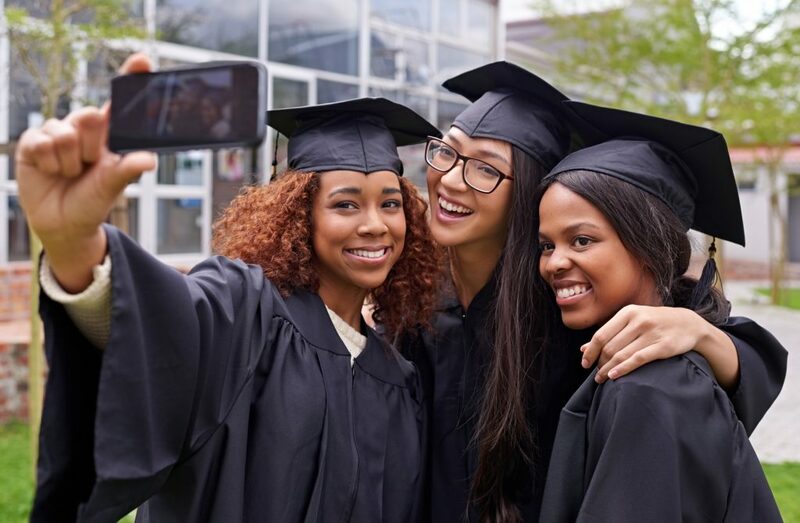 African-American students had a graduation rate of 73.1 percent and dropout rate of 15.3 percent, while white students’ graduation rate was 87.3 percent, with a dropout rate of 6.3 percent. The graduation rate was 80.3 percent and the dropout rate was 10.4 percent for Hispanics, compared with a graduation rate of 93.1 percent and a dropout rate of 3.1 percent for Asians. Only 50.8 percent of foster youths graduated, and 28.8 percent — more than a quarter — dropped out. 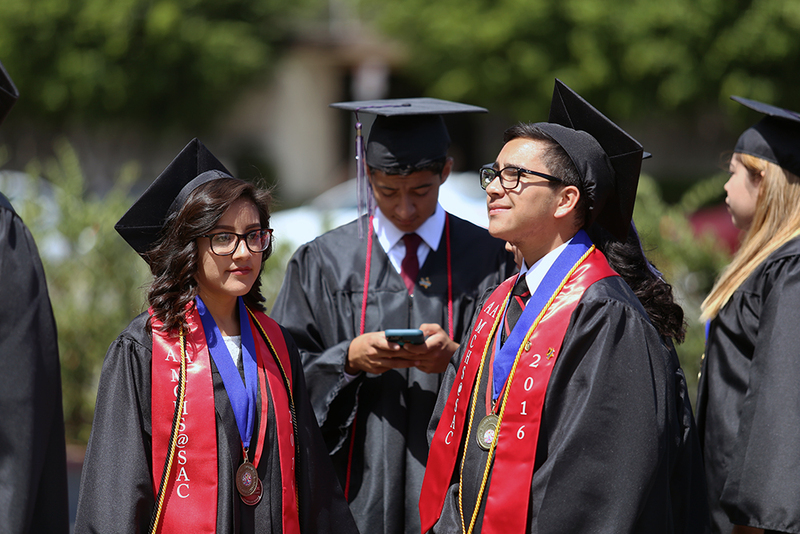 The updated graduation report also includes data on students who have taken and passed the course requirements, known as a-g, for admission to the University of California and the California State University. Students must pass those courses with a minimum grade of C. In 2017, a record 49.9 percent of graduating seniors passed the a-g requirement, 10 percentage points higher than just 4 years earlier. However, the adjustment downward of the graduation rate for 2017 also slightly throws off the accuracy of comparing the 2017 a-g completion to earlier years. The a-g completion data also show significant disparities by race: 39.6 percent of African-Americans, 42.4 percent of Hispanics, 54.8 percent of whites and 76.3 percent of Asians qualified for UC or CSU admission. Only 56 percent of 64,000 charter school students in the Class of 2017 graduated from high school, but that’s because a large portion attend alternative high schools that serve students who are already at a greater risk of dropping out compared with the broader population at traditional high schools. Alternative high schools include continuation, juvenile court, and county-run special education schools. Excluding alternative charter and district schools, the graduation rate was 82 percent for charters and 91.5 percent for traditional district high schools. However, charters’ a-g completion rate was 61.2 percent compared with 52.4 percent for traditional high schools, excluding alternative schools. The U.S. Department of Education sets rules to calculate four-year graduation rates to enable accurate state comparisons. In 2013 the department’s Office of Inspector General audited three sample districts, including Los Angeles Unified, and found three problems that have now been corrected. The state improperly counted as graduates students who transferred to adult education schools, where they received diplomas with different requirements than a regular high school diploma. At the same time, the state incorrectly removed students who transferred to adult schools and didn’t get a diploma from the 4-year cohort. And it incorrectly counted students who passed the California High School Proficiency Exam as regular high school graduates. 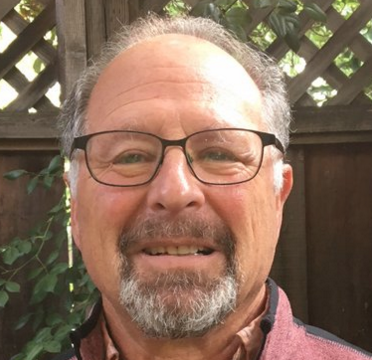 Russell Rumberger, an emeritus professor at UC Santa Barbara and director of the California Dropout Research Project, said the audit ignores a larger issue of whether students who got a diploma from an adult high school in California should be counted. Most of those students did fulfill the state’s minimum academic course requirements. “Are they a second-class diploma? I don’t think they are,” he said. The modified rules for calculating graduation rates could require the state to recalibrate the achievement levels for the high school graduation indicator on the California School Dashboard, the website that rates school performance on multiple measures. Because 2017 rates can’t be compared with previous years, the state is expediting the release of 2018 graduation data so that it can be used for the next dashboard release later this year. As an administrator at a continuation high school, I am concerned with how narrow our field is when it comes to assessing completion rates. The students I work with here in an alternative education site, have a vast array of backgrounds, a wide set of barriers to which they need to traverse in order to even show up in the seat at school, and to count a five year graduate, or an adult ed diploma, or simply a student who focused on the Career Technical Education portion of their education and not the UC bound pathway, as a “drop-out,” does not truly score how an alternative education site is performing. You simply cannot put an alternative education site and a comprehensive high school to the same scale. They are not the same. They have differing goals, and differing fundamental practices. In the end comprehensive high schools should measure A-G completion rates, four year completion rates, etc. Alternative education site should be graded on how many students succeed at completing a diploma without cutting off the multitude of pathways these diverse students need to find their way through life and toward success. It’s amazing how liberals never fail to get a gratuitous unexplained slight in at the Trump Administration as if it goes without saying. But in this case I have to say, Bill, your willingness to acknowledge the sheer incompetence of your fellow liberals at the CDE is admirable. If doesn’t happen very often. Thank you! It never ceases to amaze me how incompetent the CDE is! They were almost last in getting their boondoggle accountability approved by the laughably incompetent Trump Administration! And now they cannot even follow federal guidelines for calculating graduation rates. So pathetic. Will anyone be held accountable for the mistakes? Since this is government work and somebody else’s money, I doubt it! There is so little accountability at the high school level with no high school grades even included in the bogus state academic achievement Dashboard. And now even the validity of the graduation dashboard for high schools is now in question! Heads should roll at the CDE but unfortunately there will only be eye rolls from idisgusted California citizens! Finally we have an accurate baseline of information about high school graduation rates in California. Worrisome that dropout rates for black and Latino students — our “majority minority” population — remain in double digits. No confusing rainbow dashboard can disguise these stark facts. Nor do these statistics tell us anything about the quality of education our high school kids are getting. I live in a high SES neighborhood and know that a local “mathnasium” franchise is as crowded with kids in July as it is September to June. I look forward to the election of a new state superintendent of public instruction in hopes for higher standards and better student performance.